Fellowship among believers is more than just talking over coffee after church service. Biblical fellowship in New Testament times—or koinonia—had rich and varied meanings, including covenant relationship, partnership in the gospel, communion with God and others, and the sharing of earthly possessions. 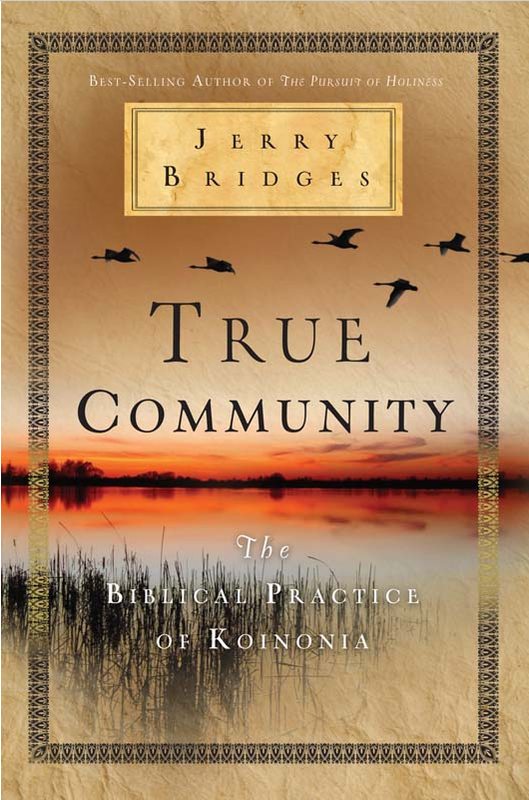 In True Community, best-selling author Jerry Bridges guides you through koinonia and its implications for today’s church. With discussion questions at the end of each chapter, this book will help you dig deeper into what Christian community in the twenty-first century should look like. You will come away with a new appreciation for fellowship, the church, and what God intended the body of Christ to be. Grab it over at Amazon while you can. The First Puritan Systematic Theology - 50% Off!